June is a special time of the year for herons in Stanley Park. The chicks have hatched and it’s getting noisy. Discover what juvenile herons need in order to be ready to leave the nest. 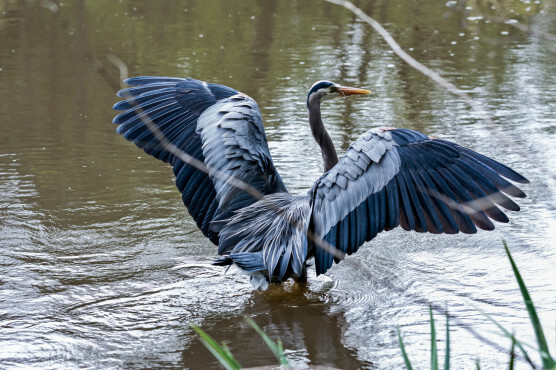 The tour of the heronry is free for Adopt a Heron Nest program participants. Join the Saturday walk to enjoy the hustle and bustle of the day.